Every time a potential applicant is confronted with this type of brand communication, it builds up a certain attachment to both the corporate and employer brand. Medium-sized companies are less visible than larger companies and therefore often lose out in terms of brand awareness. But how can this problem be solved if the budget is not sufficient enough for large TV campaigns? - With strategically oriented personnel marketing! The methods that need to be considered in brand management are well known among people in the field. Brand recognition describes accessing brand knowledge from our memory. Brand recall goes one step higher and describes the ability to remember past perceptions or experiences with a brand in an unaided manner. 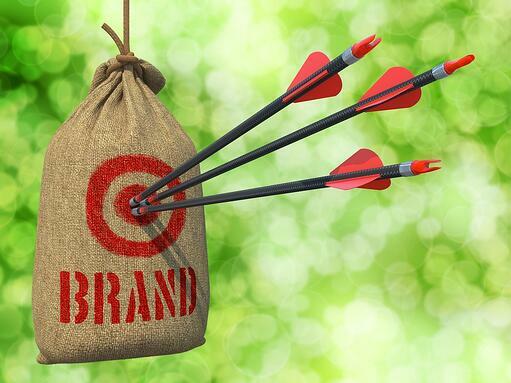 Large companies use these methods intensively in their brand strategy. This gives them an advantage with consumers, because they remember can their brand easily. This effect also has an influence on the employer brand. What a person knows is more familiar to him or her. It's no wonder that large companies also have an advantage with potential applicants. It is difficult for medium-sized companies to achieve this status. And yet they can catch up in this respect through certain strategies. There is a medium which makes it possible to anchor one's own corporate brand and thus also the employer brand cost-effectively in people's minds - the Internet! In 2018, the Pew Research Center found that 89% of American adults use the internet. And according to a study from USC Annenberg, the average American spends 24 hours a week online. These data show how accessible consumers and potential applicants are on the Internet. This promising medium must therefore be used in the future in combination with a successful HR marketing strategy.